PMC Miniature Electronic Pressure Transmitter - Terminal Head Version - SRP Control Systems Ltd.
PMC Miniature Electronic Pressure Transmitters accurately measure pressure, level, and vacuum in processes where clogging of the diaphragm face is a particular concern. 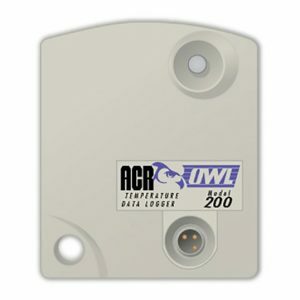 The small, 1″ diameter of the transmitter allows installation flush with the inside wall of pipes 2″ in diameter and larger. 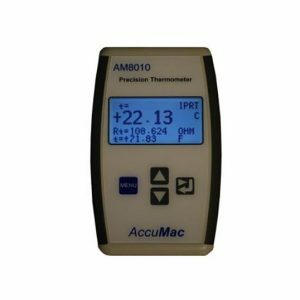 PMC Miniature Electronic Pressure Transmitters accurately measure pressure, level, and vacuum in processes where clogging of the diaphragm face is a particular concern. The small, 1″ diameter of the transmitter allows installation flush with the inside wall of pipes 2″ in diameter and larger. This feature eliminates the usual pocketing problems encountered with conventional flange-mounted and recesseddiaphragm transmitters. PMC incorporates a high-precision ceramic capacitive pressure sensor to ensure accuracy and durability. This type of sensor is ideally suited for high-wear applications. The process pressure is converted to a standard two-wire 4-20 mA output. 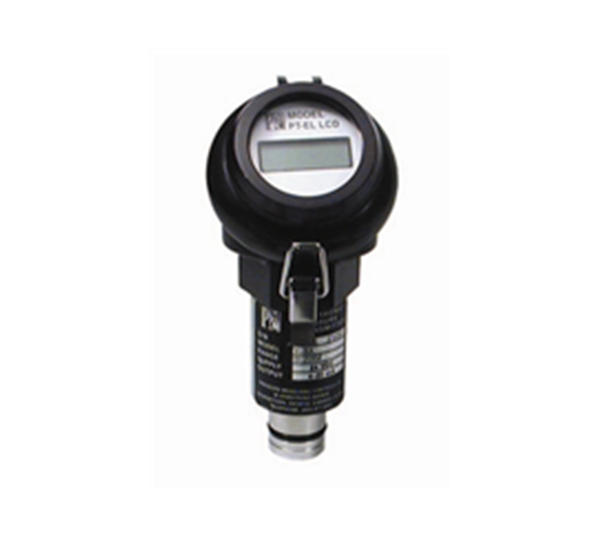 The MIN PT/EL Series of transmitters provides overpressure protection of up to 10 times the full scale range. The NEMA 4X rated, Anodized Aluminum Terminal Junction Head provides a flexible solution for connection to the transmitter and can be configured with a Local LCD Display. Access to the terminal strip is provided through a convenient latched, flip-up top. Cables enter the Terminal Junction Head via a ½” NPT threaded port. 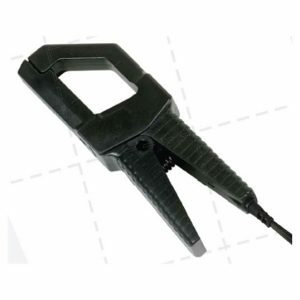 The optional ½” Nylon Gland Nut provides a liquid-tight cord connection.